Having come back here has been very good with all my family adjusting to thier new lives. We have met a few long term ex pat Turks and a couple of newcomers. All seem to have only good things to say about thier adopted country. Eating Turkish food here has been another experience, all very delicous but if it is truely authentic I will let the true Turk foodies argue over the fine points. 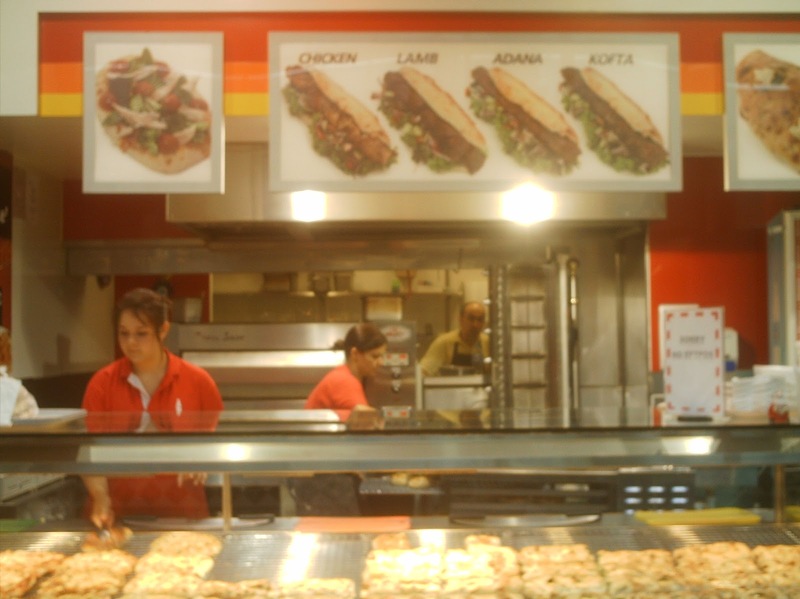 Our local Turkish food supplier sells pide at the mall. The owner of this establishment is very nice as are his staff one of which has been my oldest son for the past couple of years. The taste of his pides is authentic but the pides themselves well I will just say I have never seen pides like this before in Turkey. 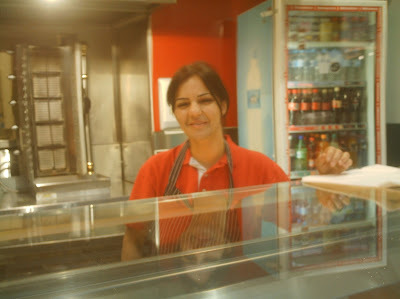 If you come to this pide place you will enjoy delicous Turkish Pides served by a friendly staff. Why do you think these taste better? Its it the quality/ quantity/ variety/ of ingredients, or another reason? Hey, Hope you had a good Christmas, New Year I have been trying to get hold of you with no luck I did go around to the address you gave me before Christmas(I had a Christmas hamper for you) but their were old cars in the carport, no one was home & it just didn't look like your place with all the old stuff around?? I have also rung your mobile a few times. Did I say these pides where better? 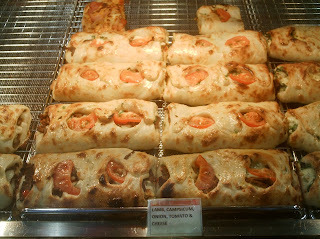 Come down tomy localmall andtaste foryourself! 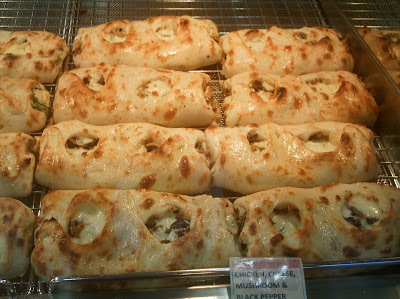 I personaly think the pides in Gaziantep are world class. Looks very tempting and mouth watering. Great! We heard of this and it's really worth a try. We agree that it's really worth a try. Looking at the photo makes you want to get a mouthful of it. I think I heard about it a few times and we really would love to try it. Its pretty delicous and we get to taste it courtesy of the lovely owner.